Note: All features below are included in the free version of the app. Unfortunately, this app is not currently available in Chinese. 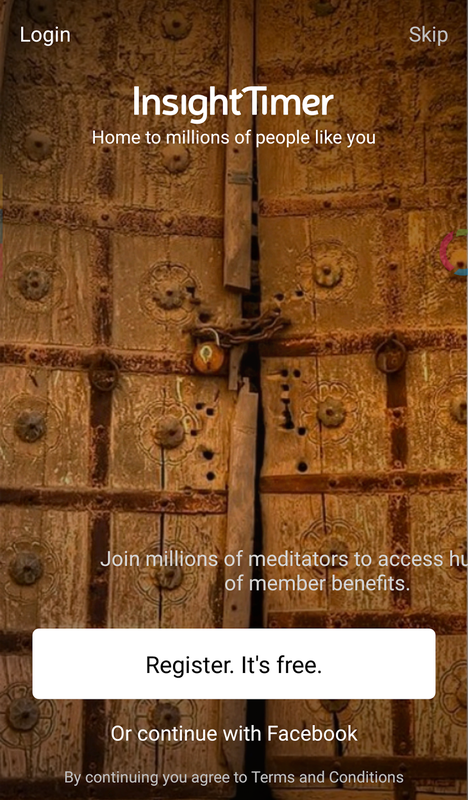 Insight Timer (formerly Zen Timer) is a free meditation app, which has more than five million users worldwide. As the name implies, you can also use it as a highly customizable timer, which can be helpful for parents or teachers trying to keep children on task or on a schedule. 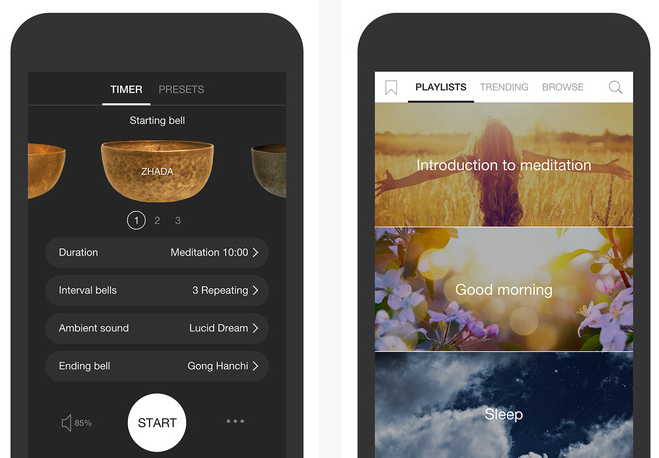 Whether you are beginning meditation or have been practising it for years, this slick app is handy to guide you! Below are some of the many reasons why I love this app. The built-in timer is a simple, yet powerful, tool that plays the beautiful sounds of a Tibetan singing bowl. You may use this smart timer for meditation, yoga, and other mindful activities. Once you enter the main screen, you can simply set the duration you prefer. The next option down is where the app begins to distinguish itself; it allows you to choose your initial and interval bells. There are nine different bells of varying size and metal compositions, from bright and clear to deep and complex with graceful vibrations. All the sounds, including the overtones, are very high quality and sound great through a phone’s speaker. Each bell can be selected to ring once, twice, or three times and the delay between strikes is also customizable. The app has some other appealing functions, such as an unlimited number of saved routines, customising your own background (or my favorite is to leave the screen shut off), the ability to disable notifications and text during a session, and tracking your progress. All these functions make it perfect as a supportive technology to help you and/or your little ones stay focused and remain concentrated for the duration needed for any chosen task. Practicing meditation can also help your children and/or teens to manage the ins and outs of their daily life. There is a topic dedicated to “Kids and Teens” filled with guided mediations, talk, and music tracks which provides a gentle entry point for self- or joint-practice. Insight Timer is a useful tool to help young ones to target their struggles, no matter if they’re going through a period of low confidence, stress, restlessness, or sleep disturbances. 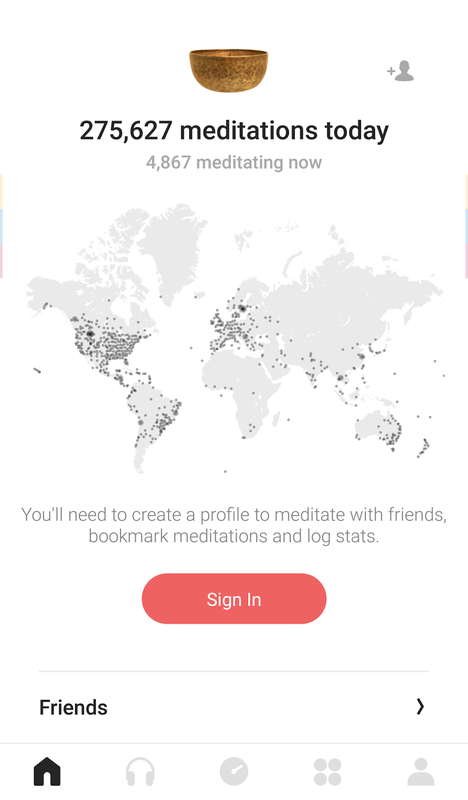 Although I like to keep my data personal and intimate, others might like to check out who is meditating along with you and to post your progress on social media. Knowing that there are thousands of other people around the world meditating at the same time is a positive force. If sharing the data helps you feel connected and stick to a routine, then this feature can support you. Another thing worth noting is that they have groups in 35 languages. So, there is something for anyone who wants to dig inward and become more deeply connected to themselves. Or just have a really clever timer in their pocket!  Insight Timer does not impose doctrine or set path for personal growth – it is your journey, given a boost by technology, teachers, and community. 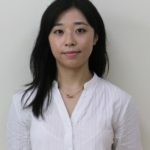 Junjing has bachelor’s and master's degrees in occupational therapy from Curtin University in Australia and New York University, respectively. She has worked extensively with children with autism spectrum disorder and other special needs, helping them to adapt to their environment using approaches such as task modification. Community outreach is also especially important to her, and she tries to make a difference by raising social awareness and educating the local community about the challenges children face when they have additional needs.